The rumor on Monday is centered around a report from Taipei-based analyst Jeff Pu who claims the iPhone 6s will have the same camera hardware specifications as previous models, according to Taipei Times. Pu is formulating his predictions around one supplier. 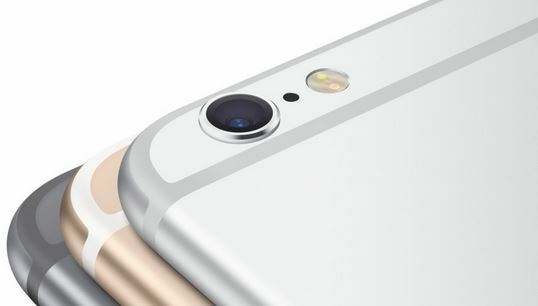 As you probably know, most of the flagship devices are currently using a 16-megapixel photo sensors. Despite the fact that the iPhone 6 and 6 Plus can boast of only 8-megapixel cameras, very often the images taken with the help of these handsets are better than those taken with the help of rival smartphones. It should be noted, however, that the information about the megapixel count of the would-be iPhone 6s is based on rumors and predictions. I suggest that you should take it with a few pinches of salt.